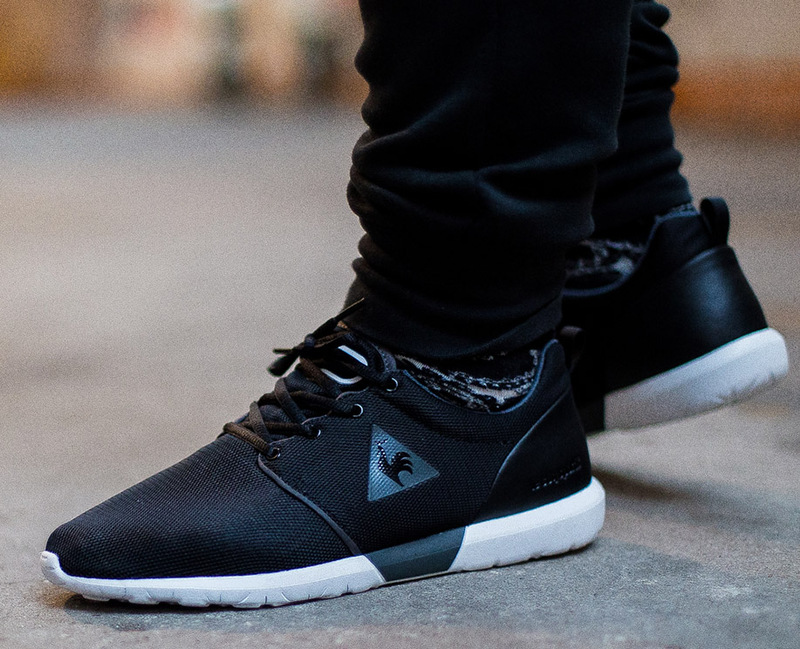 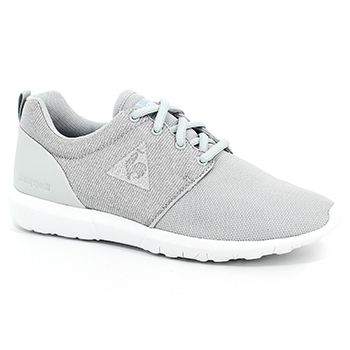 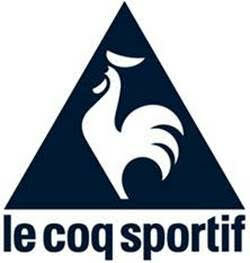 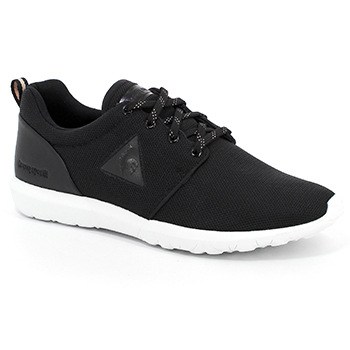 Right in step with today’s low-tech trends, Le Coq Sportif’s Dynacomf model is designed with technical qualities. 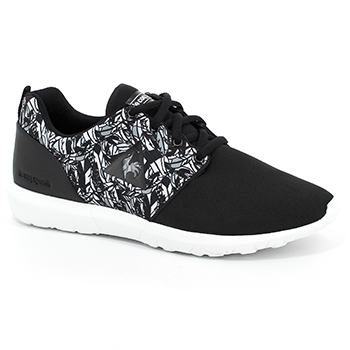 The EVA flex sole and breathable 3D mesh upper is comfortable and lightweight making it perfect for jogging and spontaneous days out. 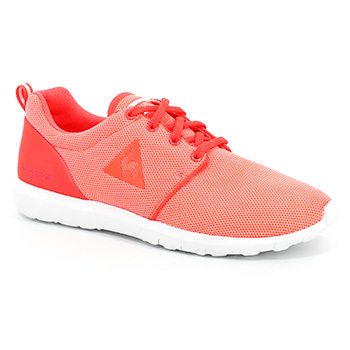 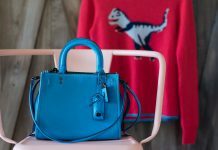 Not only is the shoe designed for making your everyday life more relaxed, but the trainer is gorgeous as well and comes in a range of colour-ways such as a fiery coral and patterns with undeniable quality!